Customers are using UPI in increased numbers for online loan repayment. But why? In a recent study carried out by the Economic Times, UPI (Unified Payments Interface) is emerging as the preferred gateway for consumers to repay loans. As a result, Fintech companies are introducing UPI into the gamut of online payments as an effective repayment mode, hoping this will improve loan repayment rates. 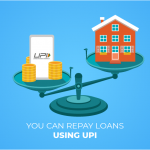 Why prefer UPI for loan repayment? UPI payments have grown in the past year from 0-30% with the new waves of credit apps like Lazypay. 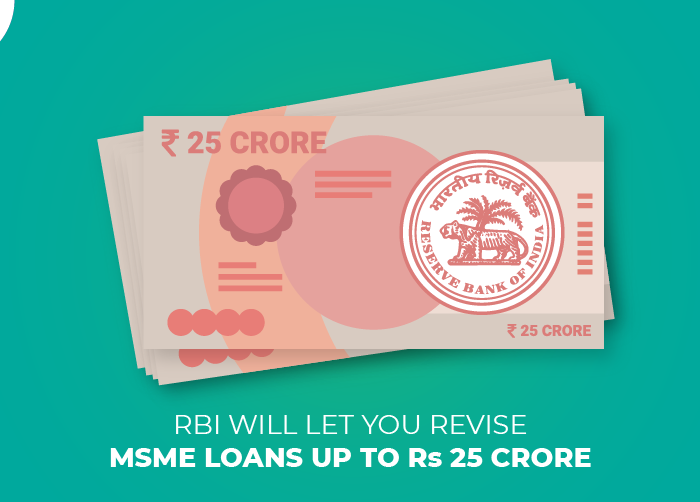 According to the Economic Times, over 40% of loan repayments take place through UPI. What led to the increase in UPI payments? Since its advent a year ago, UPI has found a way into the hands of small businesses and customers alike due to its seamless UI and smooth payment experience. In Indian startups alone, there has been an increase in 10% every month for UPI payments happening through banks and other online payment portals. In a study we conducted last year, it was shown that UPI transactions were expected to account for 50% of digital transactions by March 2023. Also, there is a lower cost in recovering loans online, which has lead to this push. Customers are using UPI for loan repayment for all kinds of loans, with the most preferred loan repayment taking place with EMIs and housing loans. It is not just Fintech companies that are seeing increased use of UPI among its customers. home loans are seeing greater traction with UPI too. Aspire Home Finance is an example that is increasingly getting payments through UPI, even though repayments are of a much larger size. Ease of operations and a gamification angle offered by Google Pay and PhonePe for UPI transactions have encouraged customers with outstanding loans to make repayments using this mode of payment. With demonetisation and the introduction of cashback offers to onboard more customers, UPI has seen a catapulted growth in the online payments industry. 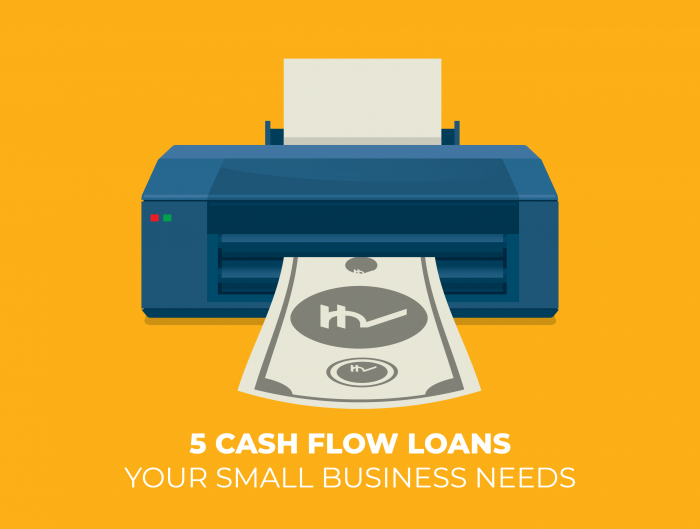 How are small businesses using UPI for loan repayment? Banks and other online payment gateway aggregators offer UPI as a new mode of payment for all online transactions. 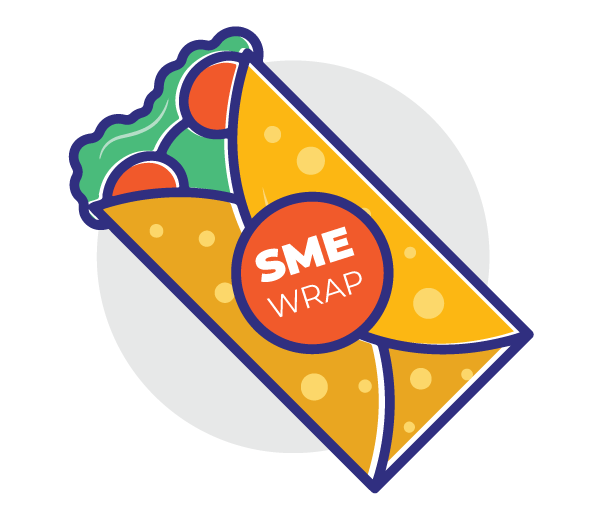 Consequently, small businesses and customers alike have a safer, quicker and easier way to make payments. If you are looking to make a loan repayment using UPI, you can scan QR code through any UPI enabled banking app / BHIM app to pay your bank loan outstanding payment. Ujjivan Small Finance Bank is a financial institution that specialises in providing loans to owners of small businesses. 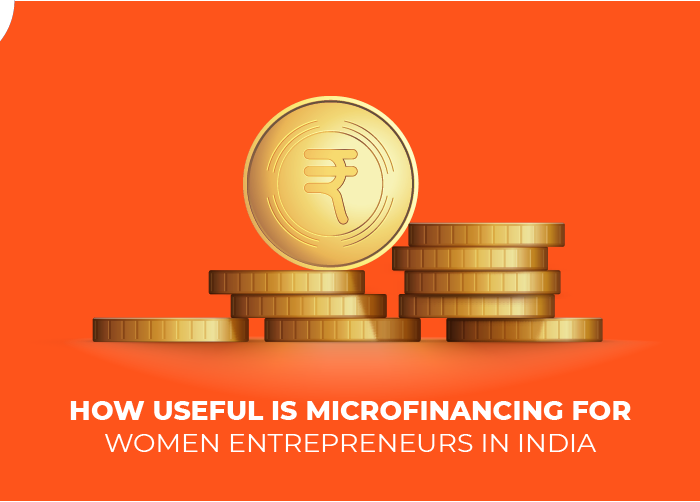 Ujjivan uses Instamojo to allow customers to repay loans. They make use of Debit card, Net Banking and Wallet payment methods for small businesses. The bank is yet to implement UPI for its loan repayment modes. 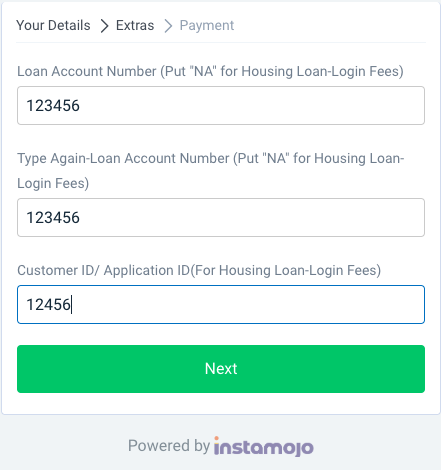 How to use UPI with Instamojo? 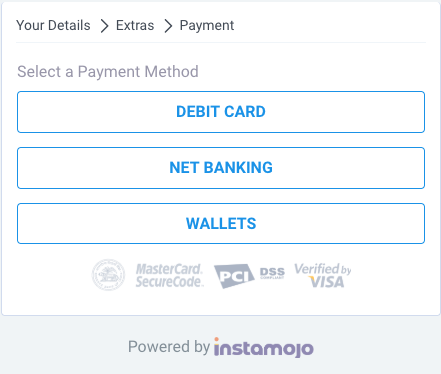 Like most payment gateways, Instamojo offers UPI as a mode of payment for all online transactions. 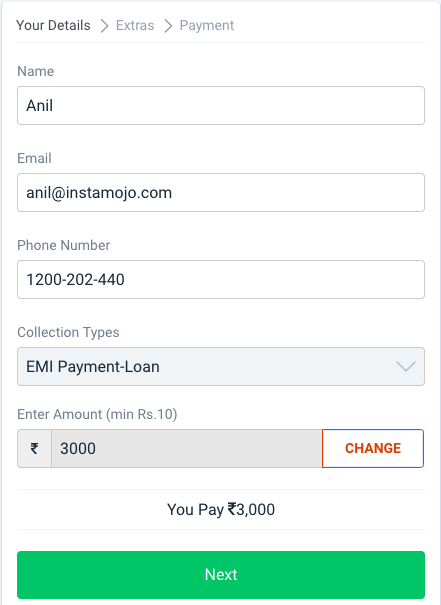 Instamojo runs the UPI handle with ICICI bank under the name imojo@icici. If you have a small business and collect payments online, you need a payment link. 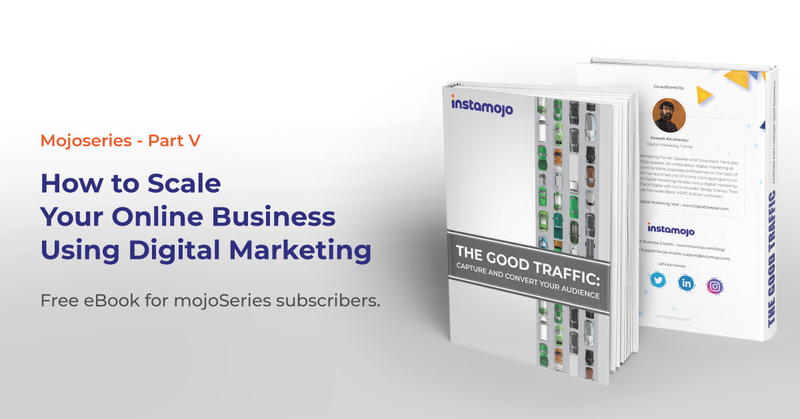 Instamojo provides customised payment links for your business, at no setup fee.